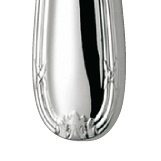 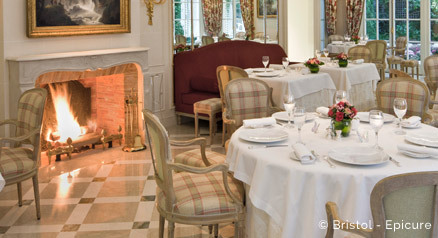 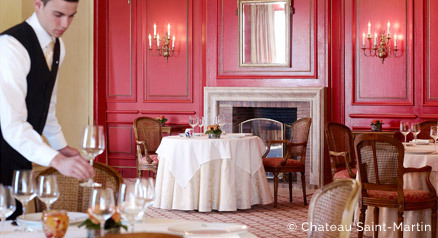 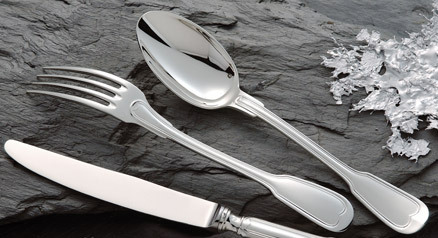 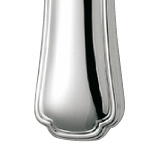 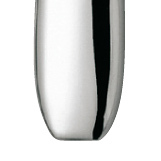 Orfèvrerie de France : 28 exceptional flatware in silver plated metal with quality 1 squared hallmark for premium service and gastronomic restaurants. 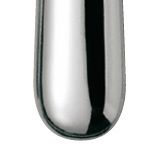 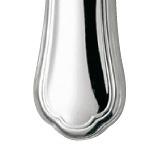 The nickel-silver is the classic alloy used in goldsmithing. 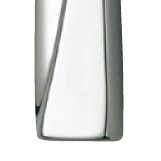 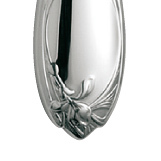 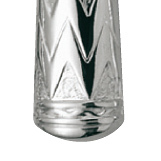 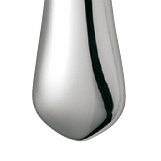 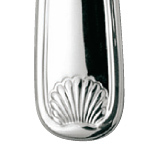 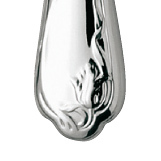 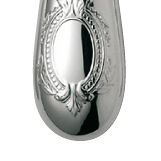 Its coppery component helps the silvering process and allows an optimal holding of the silver layer. 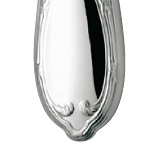 Its hardness rating allows a very precise work of the metal, the delicacy of the lines and a detailed decoration. 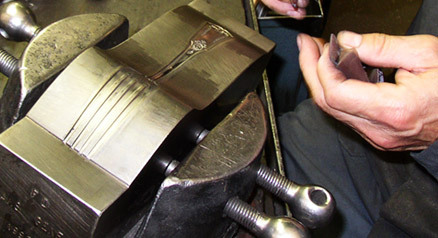 The other advantage is the possibility of repair and re-silvering. 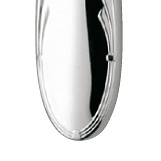 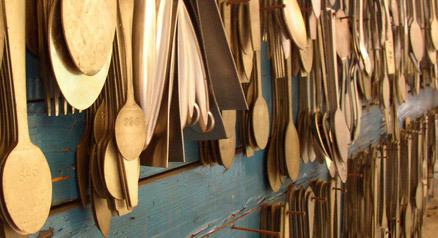 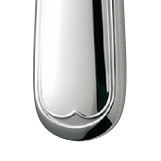 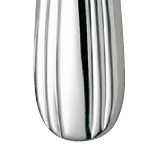 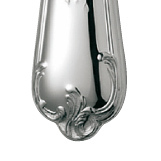 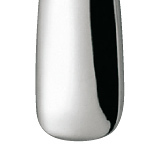 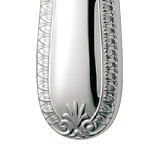 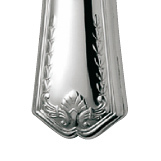 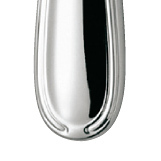 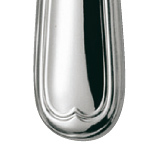 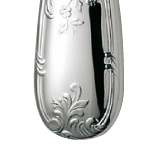 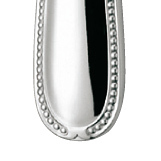 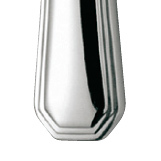 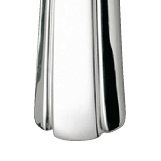 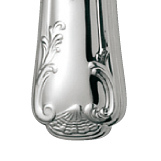 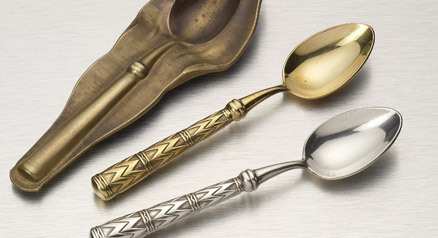 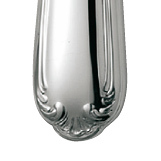 The load of silver laid on each piece authorizes the use of quality 1 squared hallmark which is the only guarantee for intensive use of the flatware. 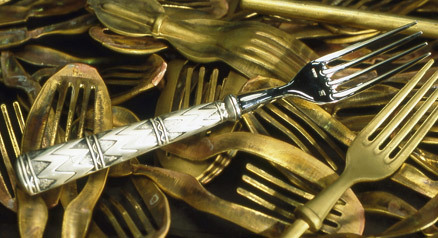 and to be able to restock it over the time.